Data recovery is not something to be taken lightly. It doesn’t matter whether you’re a business professional, student or homemaker, the things you have saved are important to you, and that’s what matters. 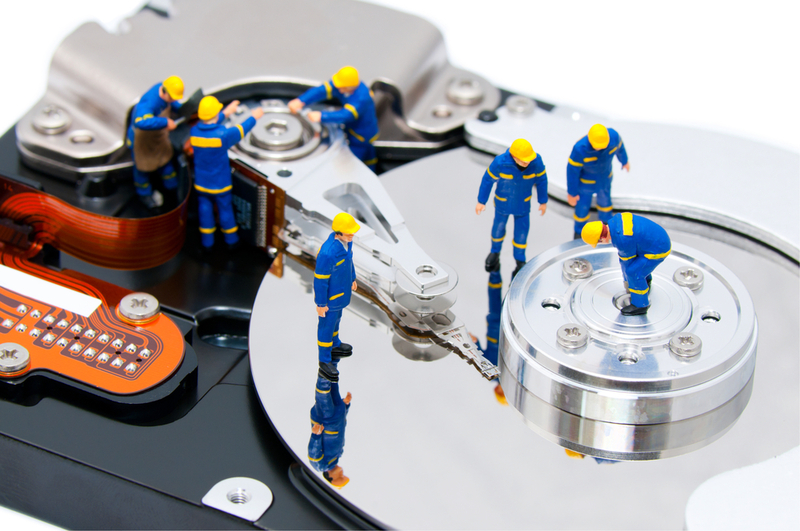 With that in mind, there are some important aspects on how to choose the right data recovery service. Are they a chamber member? What do others say about the company you’re considering? Are there reviews about the company, and if so, what do they say? How long have they been in the business and is this their specialty? What, if any, certifications do they possess? Do they have a Clean Room to work in? Are they highly recommended? Are they recommended at all? What types of media are they able to recover and does that fit your need? You may have a hard drive, RAID NAS system, solid state or tape drive. What types of systems do they have experience with? Someone who specializes in Windows won’t be able to do as good a job on, say, a Linux base. You’ll also want to ask some more specific questions, because they certainly matter. For instance, you’ll want to know if they do the recovery in-house or if they send it to a shop elsewhere. In-house recovery is always the better option. At Carolina Data Recovery, you have the option of bringing your media in, talking with a technician in person and really knowing the person who will be taking care of your project. And finally, what happens if your data cannot be recovered? 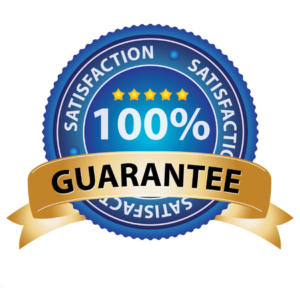 Carolina Data Recovery has a “No Data – No Pay” policy. You can contact us.